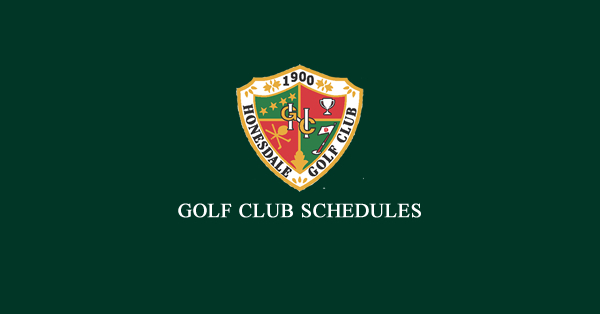 We have memberships available for all social and golf club memberships. 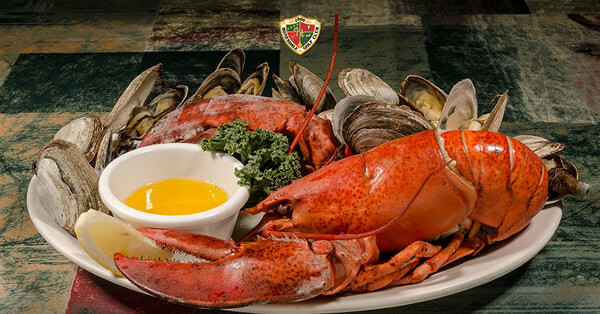 Join us for our Membership Drive to include an All you Can Eat Seafood Buffet on Friday, May 17, 2019! 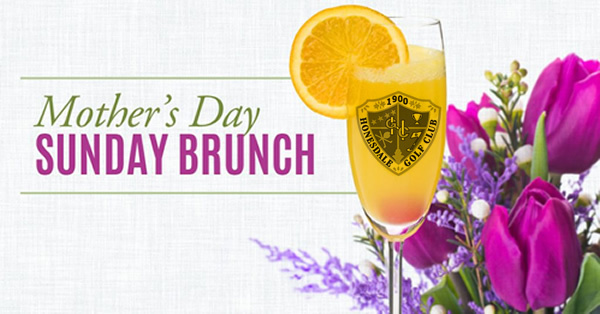 Join us on Sunday, May 12, 2019 at 11:00 a.m.
Honesdale Golf Club is one of the oldest golf clubs in Pennsylvania, chartered in 1900. HGC is a private club for the exclusive use of its members and their guests and is rich in traditions and family oriented in its values. Our golf course offers a challenging 18 holes using varying tee locations and what many consider some of the finest greens in golf. 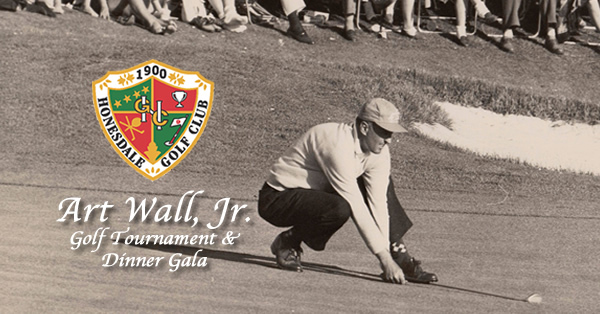 The course plays as a PAR 35 on the front nine and a PAR 35 on the back nine with the course record held by member and Masters Champion Art Wall Jr., who posted an amazing 27/31 for a record breaking round of 58 back in 1942. Rigorous conditioning by our professional staff, combined with an extensive irrigation system, assure a true test of every golfer’s skills and will bring into play all 14 clubs in your bag. 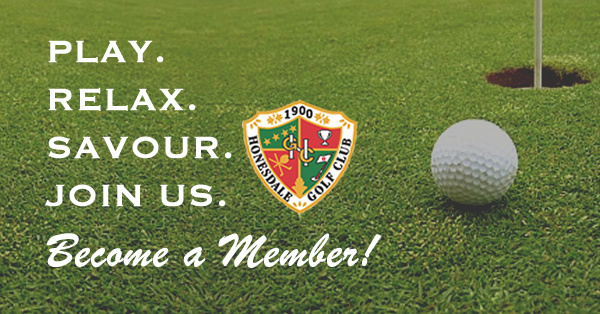 The Honesdale Golf Club is proud of our heritage and equally proud of our course and our membership. Private memberships are available with different membership options available to accommodate every golfing lifestyle. Applications are available online or at the pro shop, and our staff welcomes any and all questions and is available to assist you in every way. Affordable memberships meant for you! Maintenance teams get up early and work hard each morning to provide the best possible playing conditions for golfers.